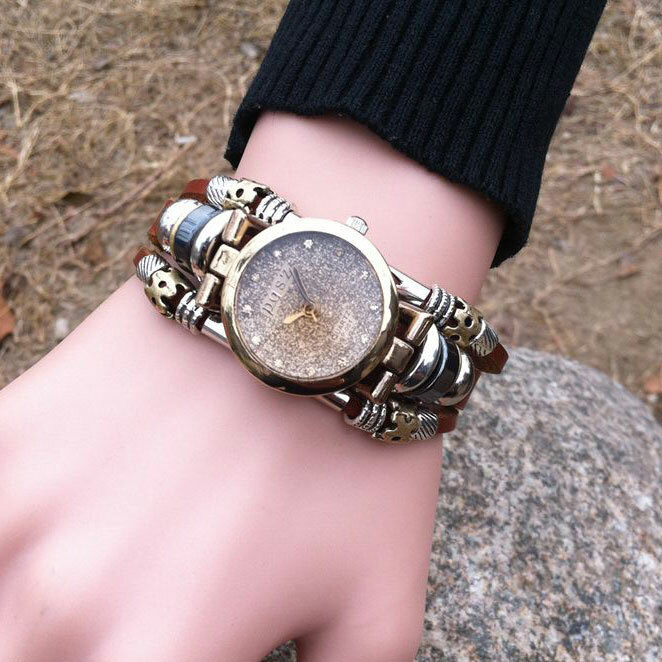 Shiny Original Diamond Pieces Bracelet Watch is the unique and original. Your bracelet watch is different from others. The dial is very shiny which the dial covered with diamond pieces. 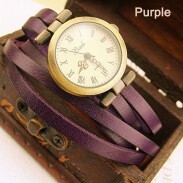 It is a unique and original design watch. 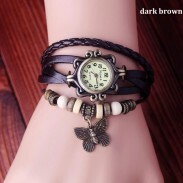 You can not find this bracelet watch anywhere. 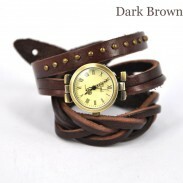 The watchband size can adjust by the steel buckle. 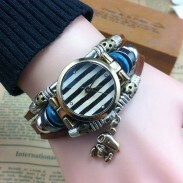 The bead and steel ring make the bracelet watch become more unusual and beautiful. 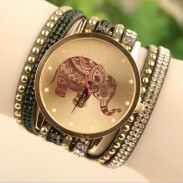 You will love it-Shiny Original Diamond Pieces Bracelet Watch. 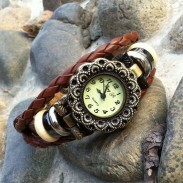 Very nice watch, and I love the look.I would recommend this to friends.